It will probably surprise you learn that a Winter-Spring Produce Share from Groundworks Farm is just as diverse and varied as the Summer-Fall Shares. You can see the official Seasonal Produce Guide here. 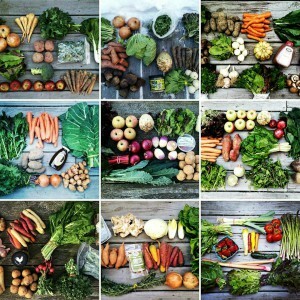 Everyone works very hard to bring you a local, varied, and diverse Share at every pickup, year-round. Join our community and keep your meals fresh, local, and fun this Winter and Spring! Click here for more information.